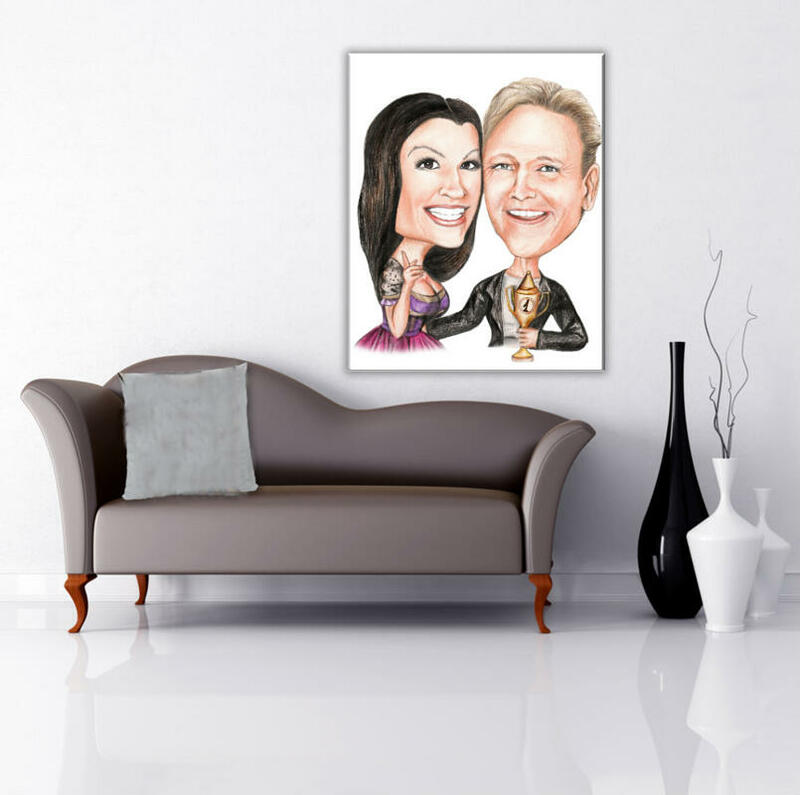 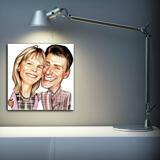 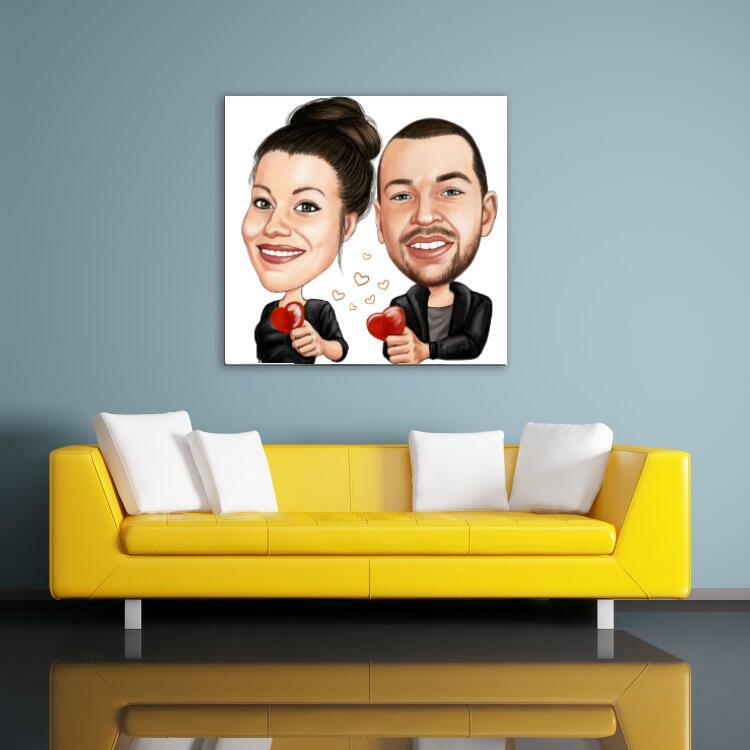 Amaze your friends and family members with a funny caricature drawing printed on canvas. 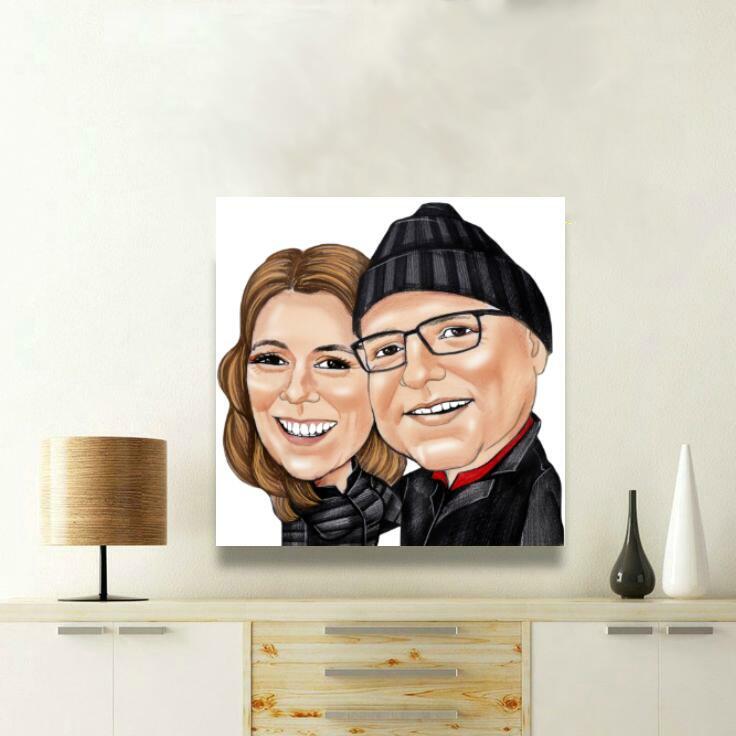 Caricature will be drawn from photo of couple like friends, team members, colleagues, best friends, spouses and anyone else of your choice. 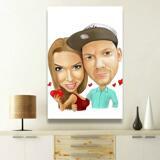 Caricature drawing of couple will be drawn in colored pencils style from regular photos. 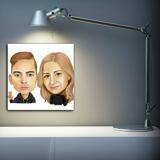 We aim to create the most beautiful and friendly caricature drawing from submitted photos. 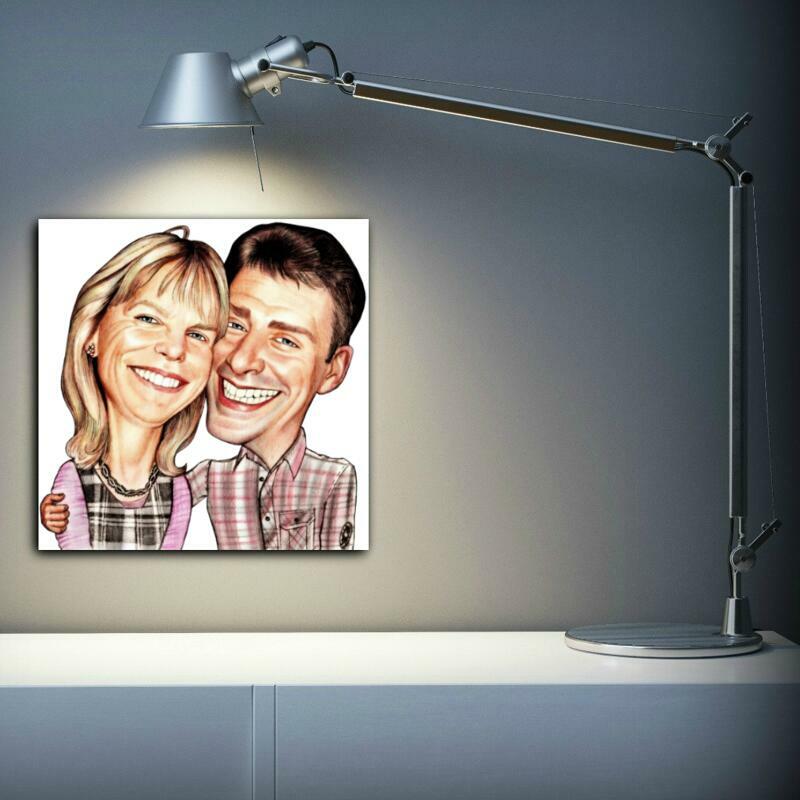 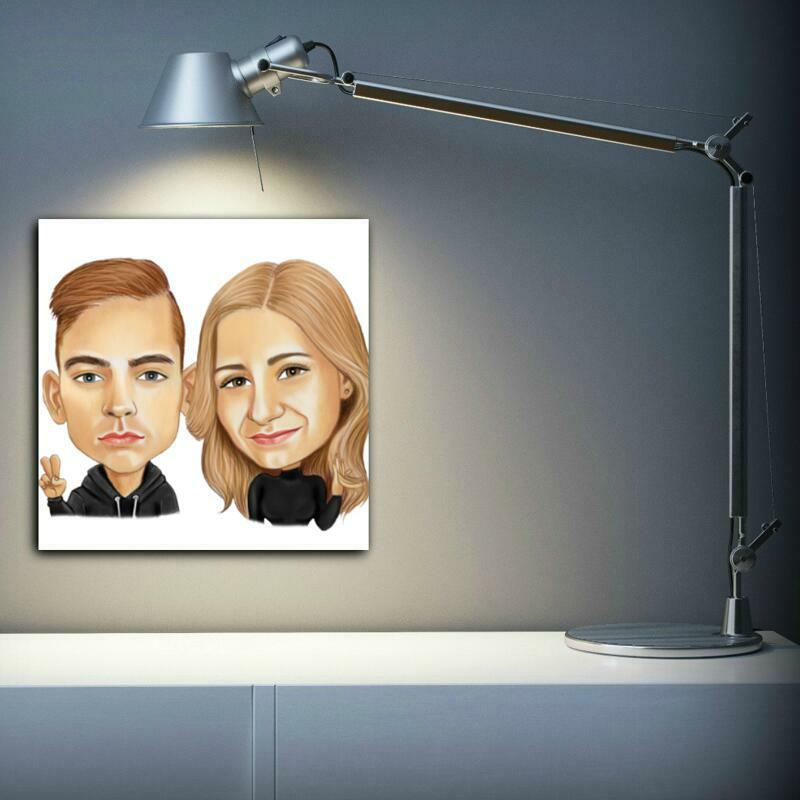 Caricature of couple will make an incredible gift on Birthday, Wedding, Christmas and on any other occasion upon your wish. 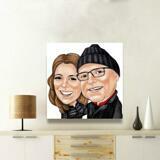 Caricature Drawing printed on Canvas will be shipped to address within 20 days.